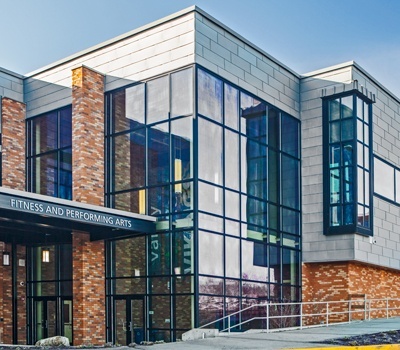 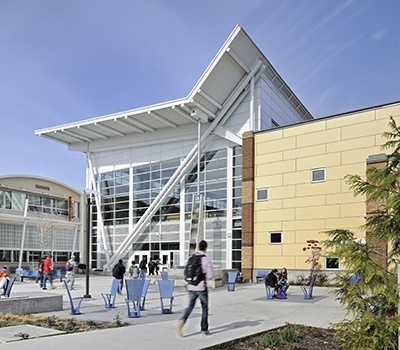 In an effort to maximize its resources, Seattle Public Schools redeveloped Chief Sealth International High School into a joint campus with the new Denny International Middle School. 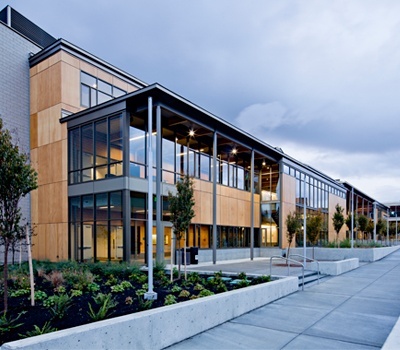 Development of the project was master planned to occur over multiple phases that utilized different delivery mechanisms: design-build for Sealth and GC/CM for Denny. 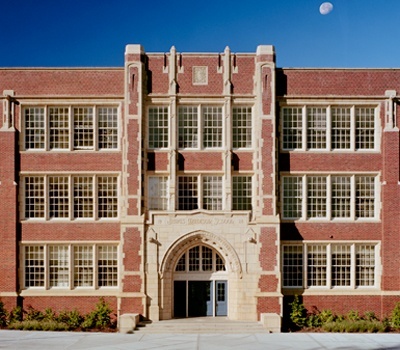 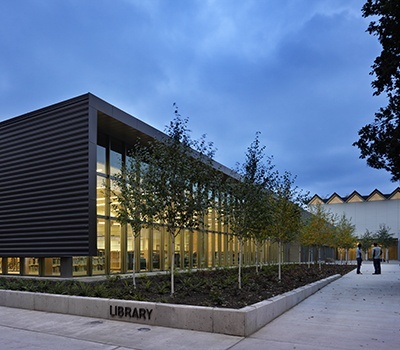 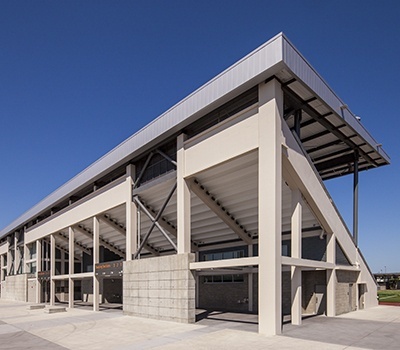 The high school received a major renovation that included seismic upgrades with exterior shotcrete shear walls designed to blend into the existing architecture. 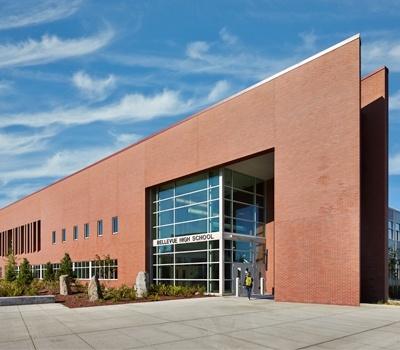 Connected by a large commons area, the middle school is constructed of steel space frame and included remodeled classrooms and a gymnasium. 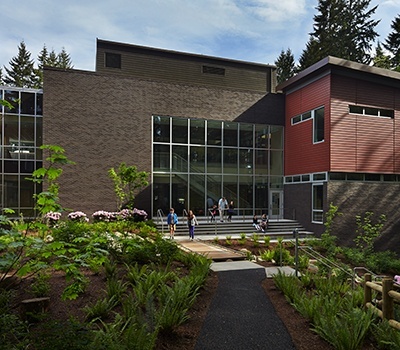 The project site embraced low-impact development by installing a 30,000 SF green roof and multiple rain gardens to treat and mitigate stormwater. 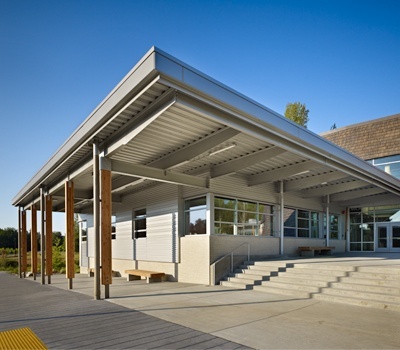 Following a thorough analysis of the existing utility infrastructure, our firm incorporated new and existing utilities to create a comprehensive, cost-effective approach for site development.